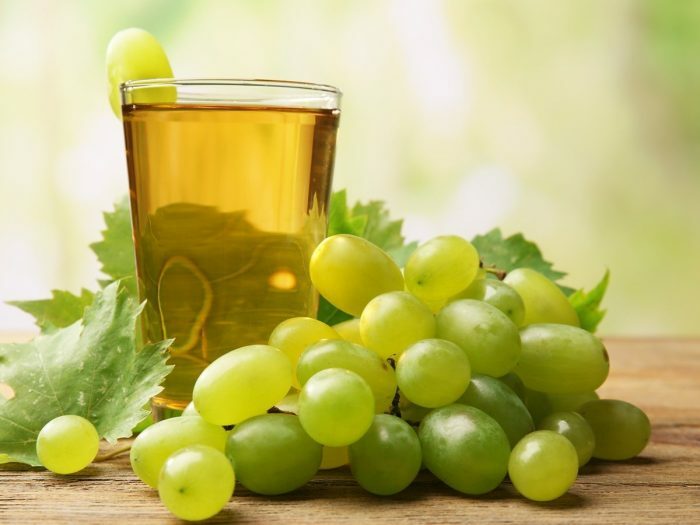 Grape juice is a sweet, tangy refreshing drink, especially for summers. Although this juice is available in the market, it mostly contains harmful preservatives and high amount of sugar. In order to avoid these, you can make the juice at home very easily. All you need are grapes and some water. Juice made in a jiffy! Pick (de-stem) the grapes in a colander or any other container. 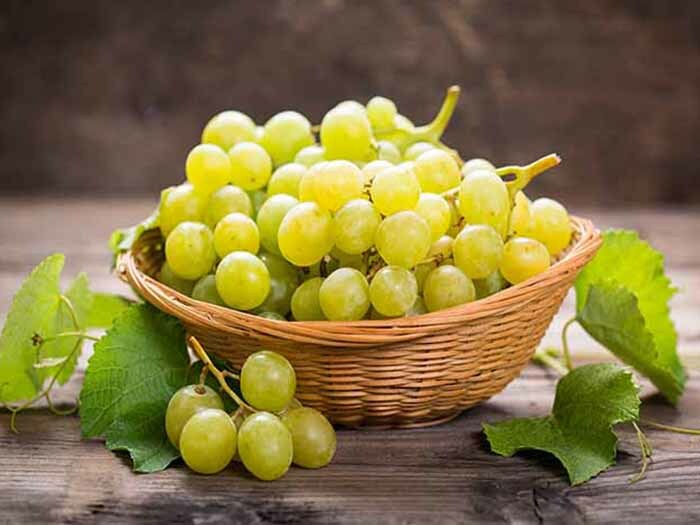 Rinse the grapes thoroughly under running water so that all the chemicals from its surface gets washed off. Put the grapes in a potato masher, mash them and collect the juice in a large pot. Alternatively, you can put them in a blender and blend. Do not make it into a puree. Add the remains of the grapes to a stockpot along with 2 cups of water. Bring to a simmer, heating at that level for another 10 minutes. Mash the lumps of grapes, if any. Continue heating for another 3-5 minutes. Place a cheesecloth on the container that has the juice. Pour the grapes onto the cheesecloth. Press it to extract all the juice. Store the juice in a sealed jar, refrigerated, until you are ready to drink them! Optionally, as per your choice, you may add table salt, black salt, sugar, honey, or any other tastemaker during the blending stage or after obtaining the final product. If you'd like a tangy touch, you may mix some lemon juice in it. Double the taste and double the health benefits!